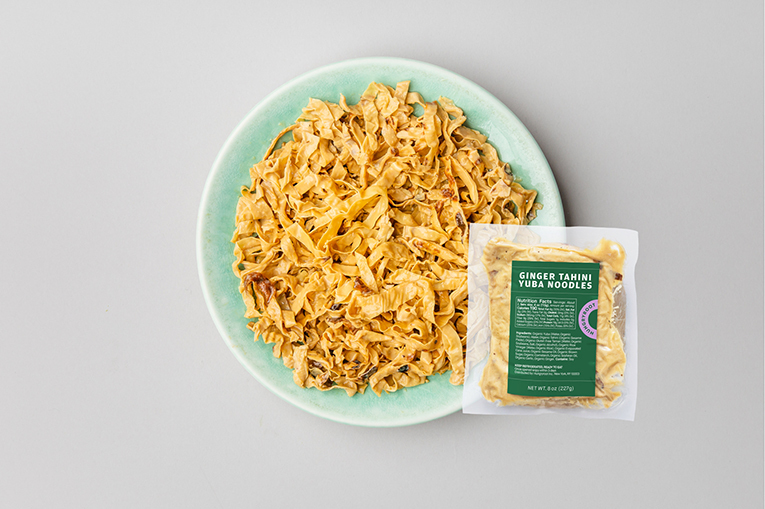 Tofu glazed with a creamy tahini dressing, our organic Ginger Tahini Yuba Noodles make a delicious and high-protein replacement for noodles. Did you know? 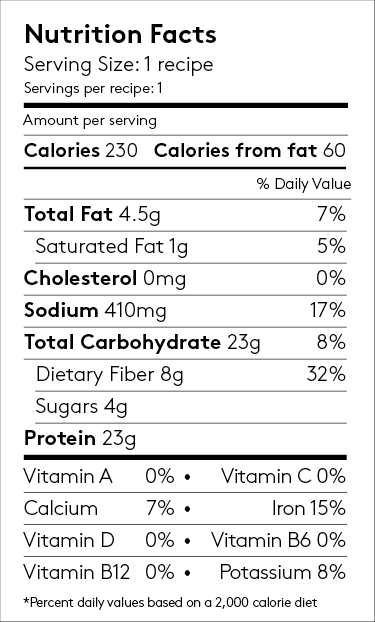 In one package of these tofu noodles, you’ll get 23 grams of protein and 8 grams of fiber.